Voice recognition is the new thing that has taken the world by storm. Google Assistant, Amazon’s Alexa and Apple’s Siri are some the widest known and excellent examples of use of voice recognition software. You can do anything with it, from unlocking your phone to making it set your dentist or hair spa appointments. Gone are the days when we saw voice recognition in high end spy movies and stared at it in awe. It is our reality now, and it is awesome. Take voice enabled digital assistants, for example, which are proving to be the ideal candidates to extend the digital consumer ecosystem into every household. While these are still early days for standalone voice devices, and users aren’t so used to them yet, most of us are now aware that voice is a thing in 2018. Digital voice assistants are proving game-changing for commerce. The best thing about voice recognition is that it can be adapted for use in a varied range of services. One such service can be food ordering. 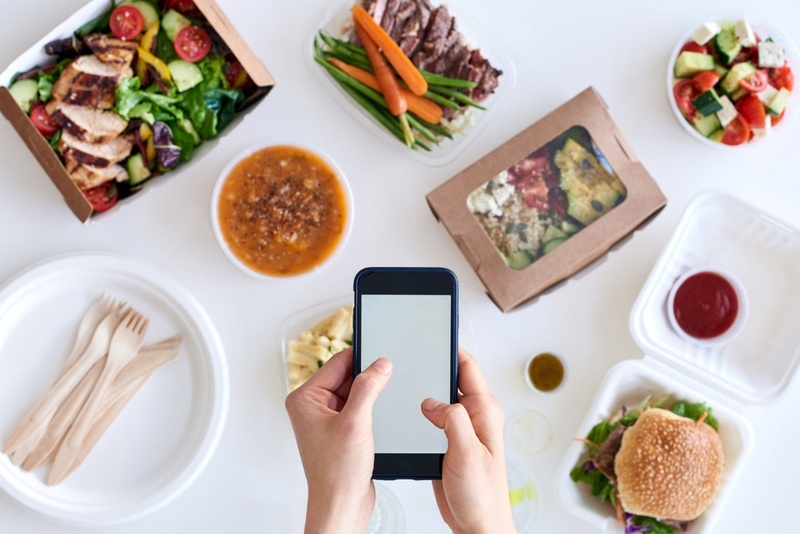 Conversational commerce, as it is formally termed, can come in real handy in the restaurant business. A large chunk of business that restaurants and fast food centres do is home delivery. Customer interaction is a major part of any food business, and even their face value and branding is, to a large extent, based on how well they interact with their customers and how well they understand their needs. We believe voice assistants are about to revolutionize commerce and become the preferred method for consumer interaction and engagement. Customers are warming up to using voice recognition technology in different fields. Food ordering should be no different. Besides, anything that is automated is much less complicated and ultimately saves time. A study suggests that clients are taking up voice assistants in their lives. In fact, 40% of them will prefer voice assistants over using a website or mobile app in just three years. And, because a conversation is also mobile, 81% surveyed already use smartphones for a search and to order food, search, make payments, play music and for ride-sharing services. Your startup, by offering voice recognition services for ordering food in already existing restaurants and chains, would make life just that much easier for them. You can offer voice orders to customers, where they just have to dial a number and speak their order to an automated system which transmits it in real time to the concerned restaurant or food chain. You can also enable creating accounts in which the customers can save orders so that they can order their favourite recipe when they call. You can offer voice recognition services to not just customers, but to the workers in the restaurant as well. For example, waiters and waitresses having a voice recognition device on their uniform through which they can directly transmit orders to the kitchen, without having to deliver it themselves. You can have an option for the staff members to be equipped with devices through which they just have to say the names of the products they are picking up for delivery. The order preparation progress is immediately updated to them the monitors and they can know from that how much longer they have to wait. Staff in the kitchen just has to speak in order to let the waiters and waitresses know about the progress of a particular order. They needn’t have to be physically present in the same room, because a transmitter will automatically transmit messages to them. You can also offer this service for inventory management. Staff in charge of maintaining produce and pantry just has to speak what needs to be restocked and what is short in supply, and the message will be transmitted. If the receiver is not immediately present, the message can always be recorded for later use. 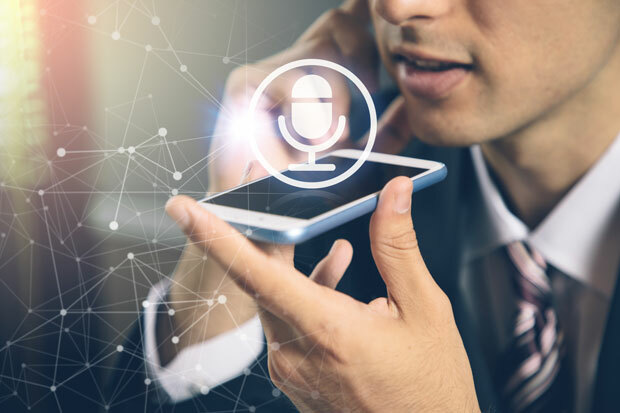 By providing voice recognition throughout the operations of a restaurant, you will be simplifying work for both, the restaurants as well as their customers. To maintain computerized records of orders and progress, rather than on paper. It will be easier to look through logs by date on a computer than to search for specific bills and orders manually. This will save restaurants and food chains a lot of man power and time, and for this they will be willing to pay you a good amount of money. Besides, one you even have ten customers to start with, their operations will become far more time efficient and cost effective, which will attract for you even more customers. This is therefore a great startup idea, which could potentially be the next BIG thing in the restaurant and hospitality business.